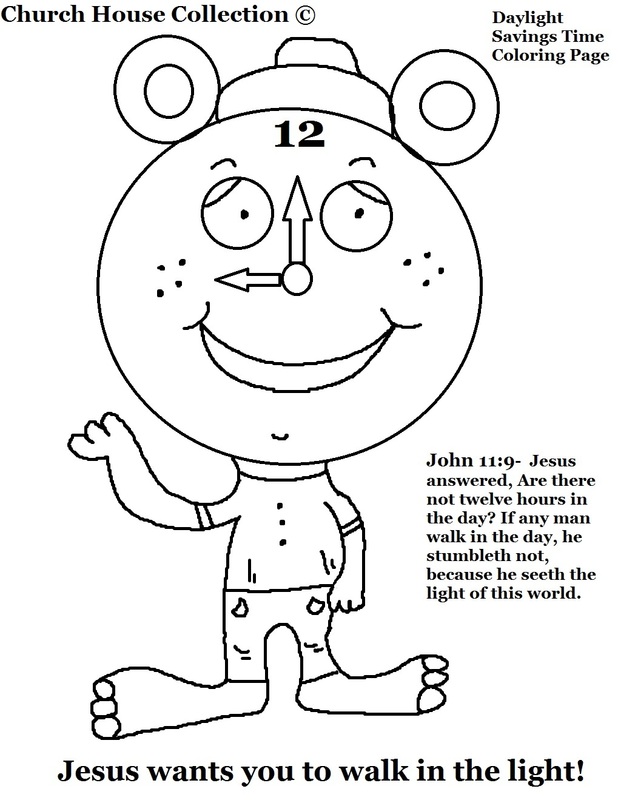 John 11:9- Jesus answered, Are there not twelve hours in the day? If any man walk in the day, he stumbleth not, because he seeth the light of the world. Print the clock template out. Pick from black and white or colored. Have the kids cut the numbers, arrow hands, and black circle for middle of clock out and glue to gray circle clock. Have them glue this to construction paper, and then cut the words out and glue to bottom of page. The clock to right in the picture is what the finished craft will look like when you are done.